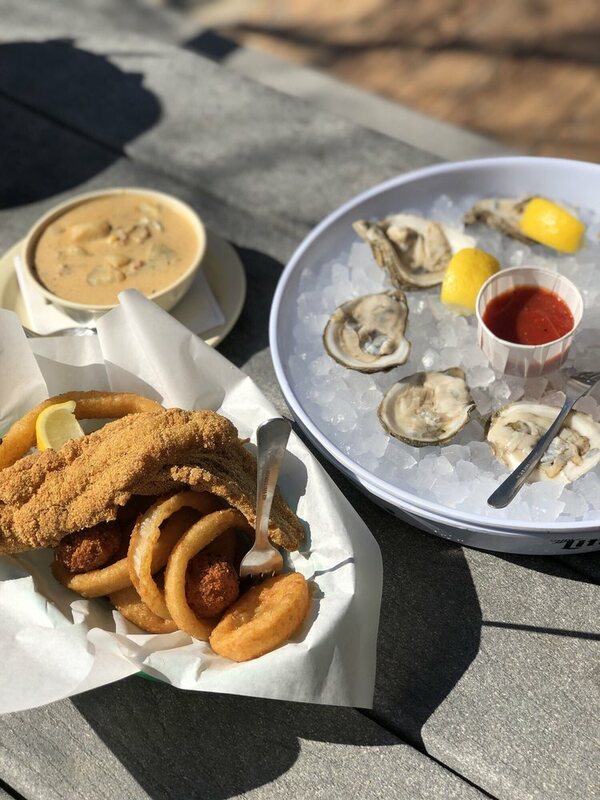 No matter the time of year, eating at the Flying Fish feels like summertime at the lake. Come enjoy delicious specialties like the famous fried catfish, fish tacos, crab legs and more. The kids will love all the fun fish camp décor, and you’ll love the fast, friendly service. If it’s warm outside, be sure to enjoy your meal on the patio.